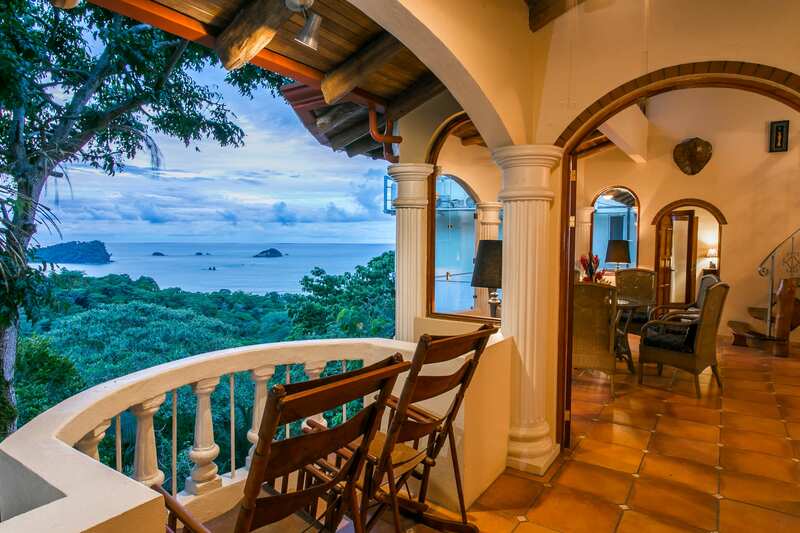 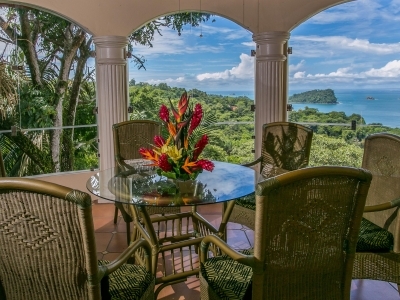 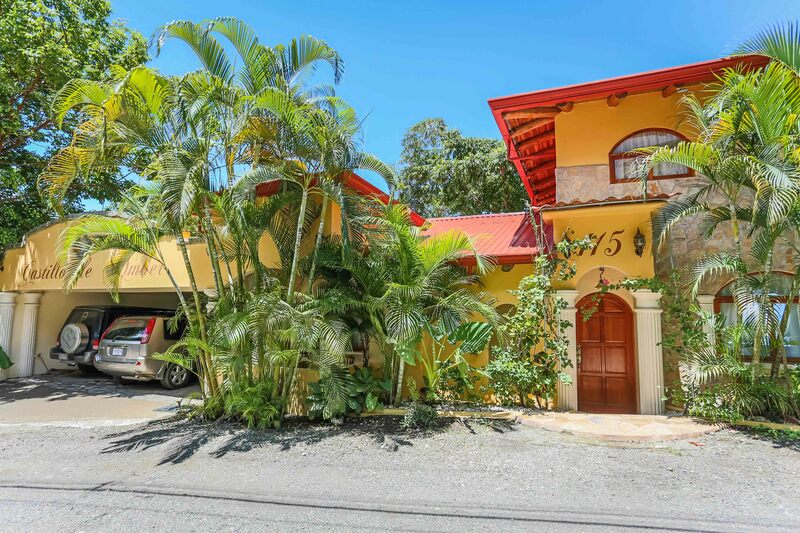 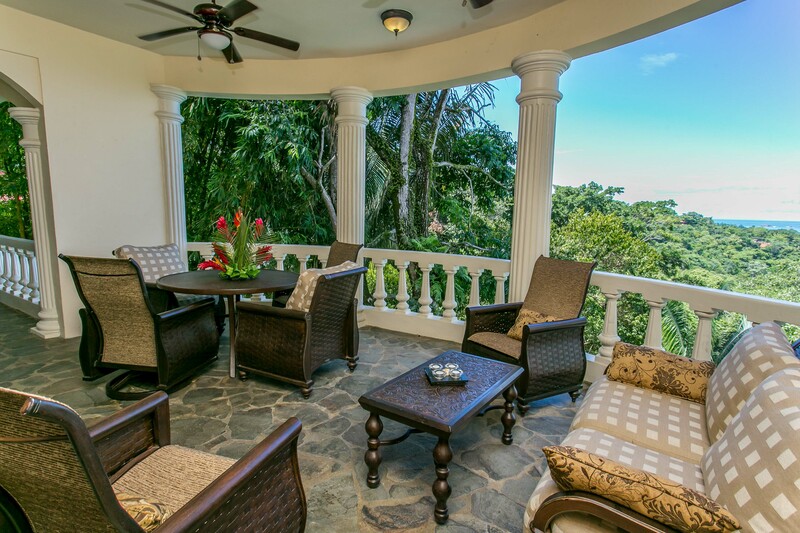 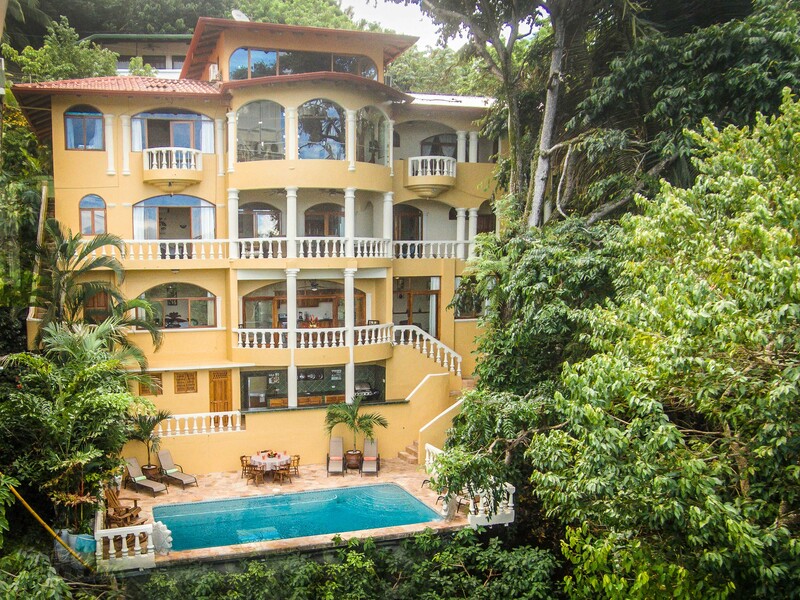 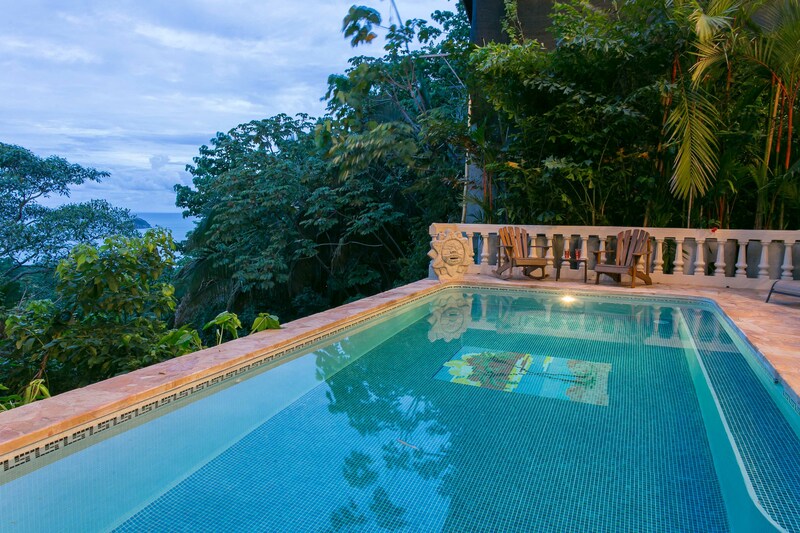 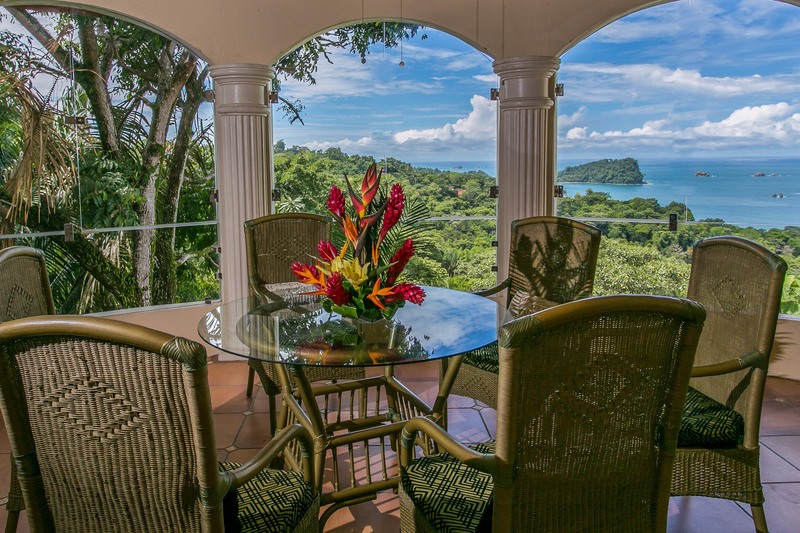 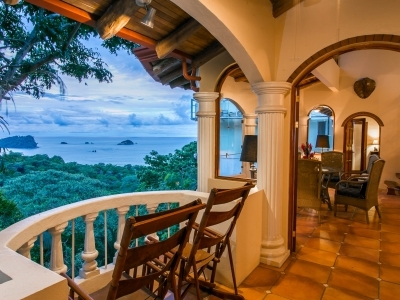 1/5 ACRE – 6 Bedroom Ocean View Home With Views Of Manuel Antonio Park!!! 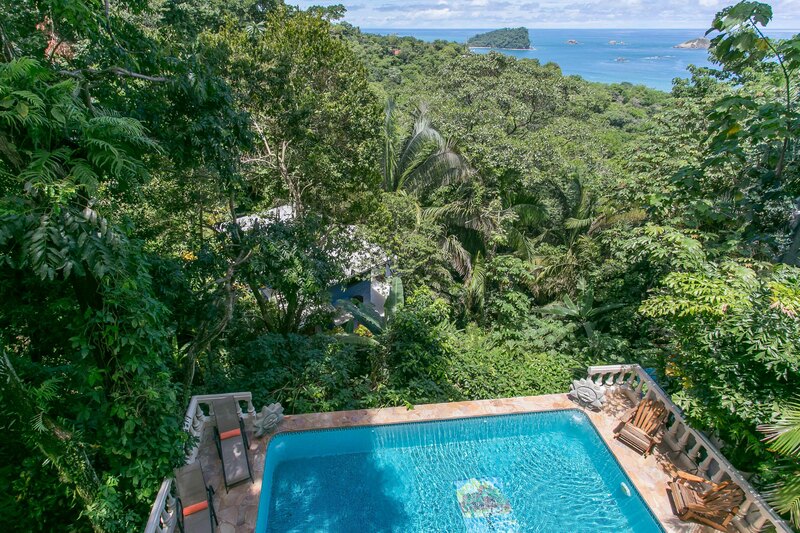 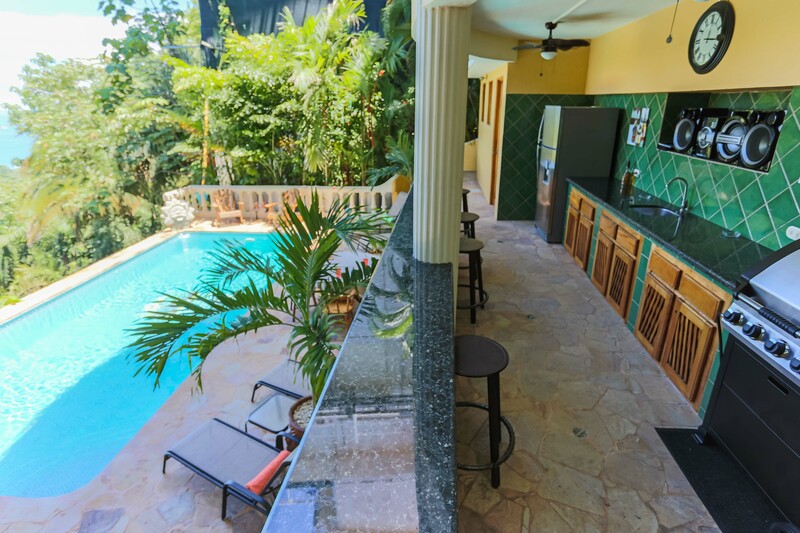 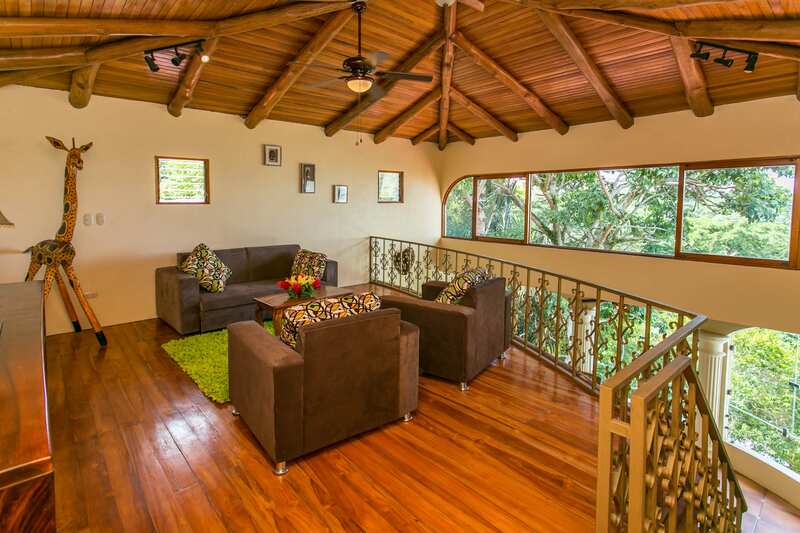 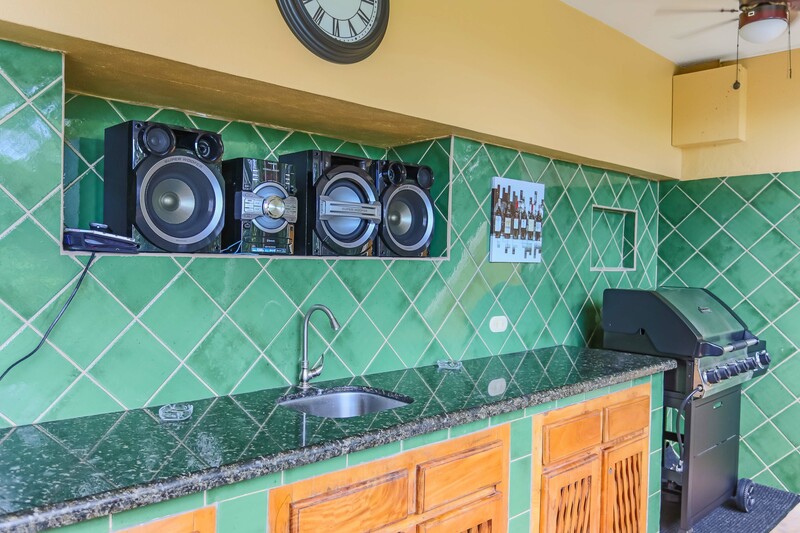 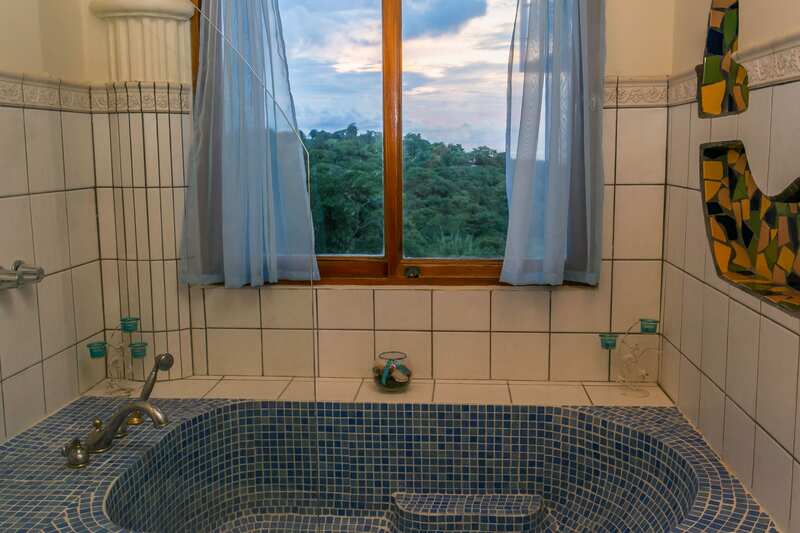 Partially located in the “Tree-top canopy,”” affording excellent views of local wildlife, with daily visits from several species of monkeys, a variety of tropical birds, including the toucan, and iguanas too! 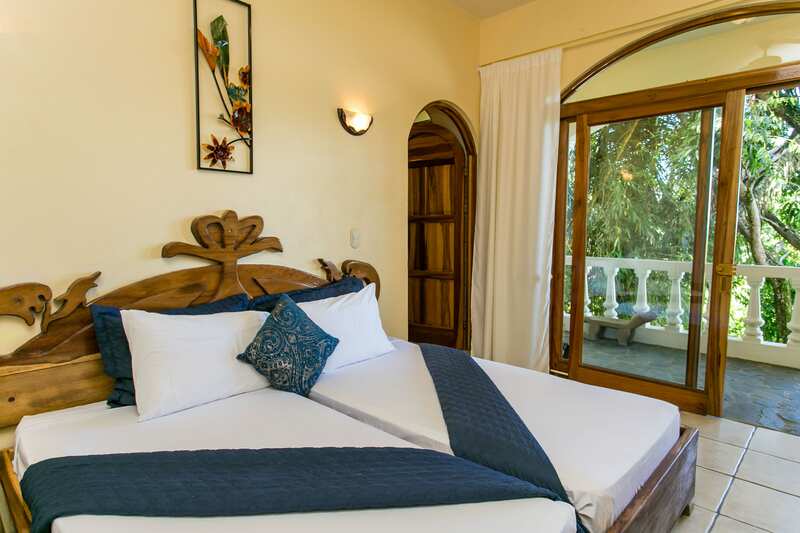 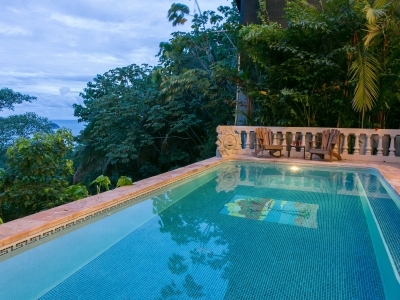 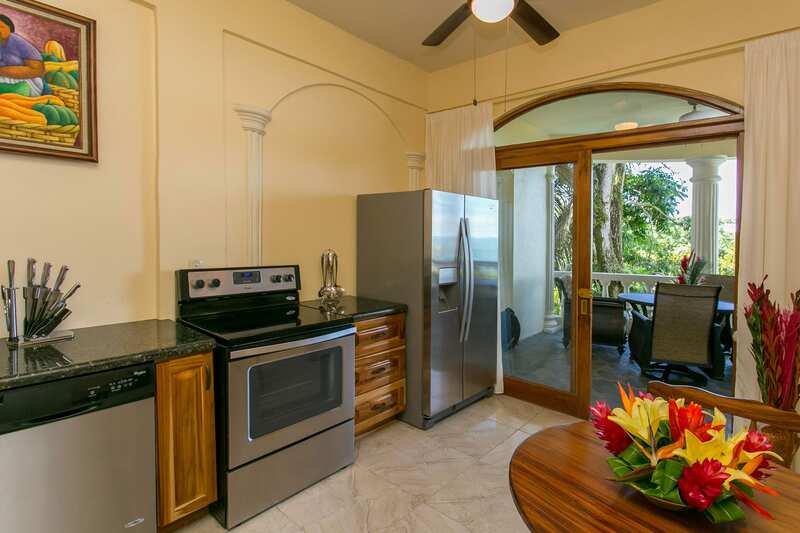 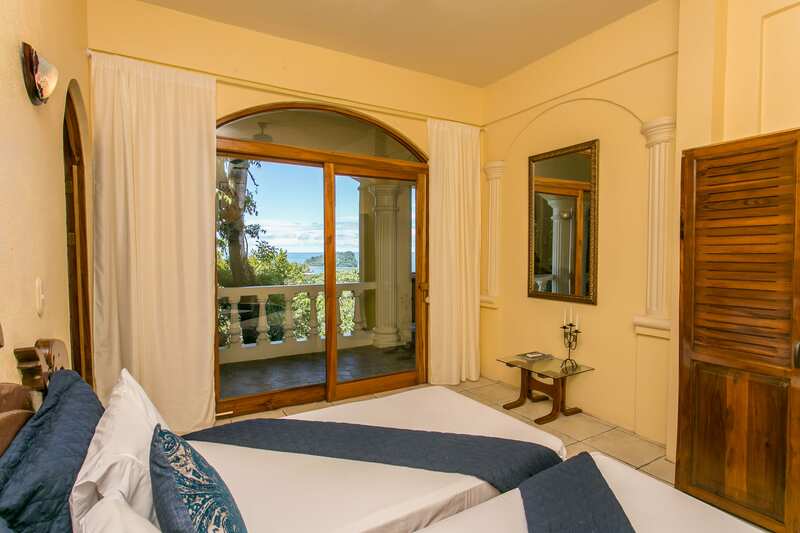 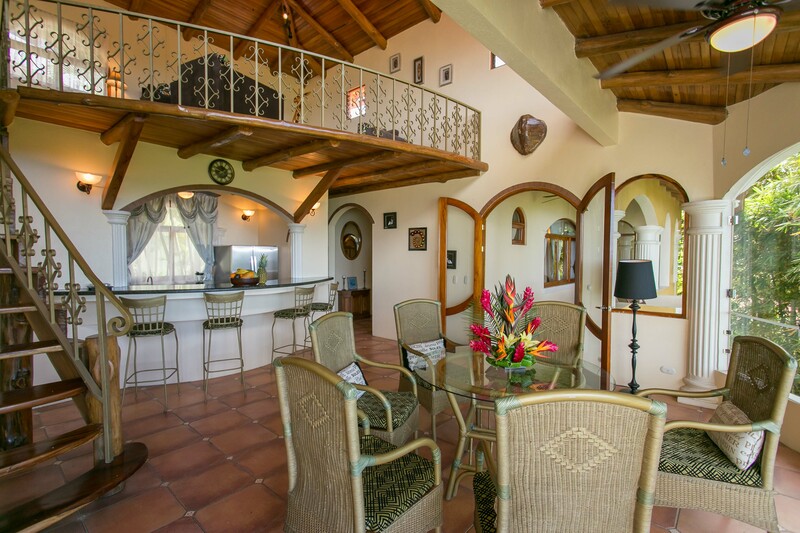 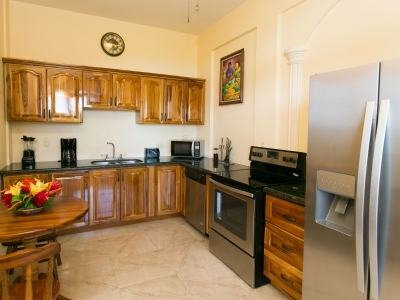 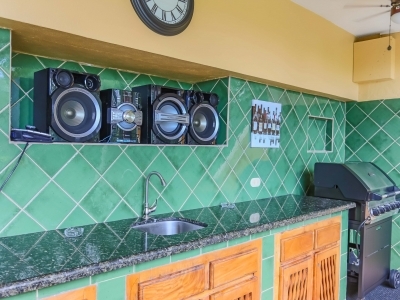 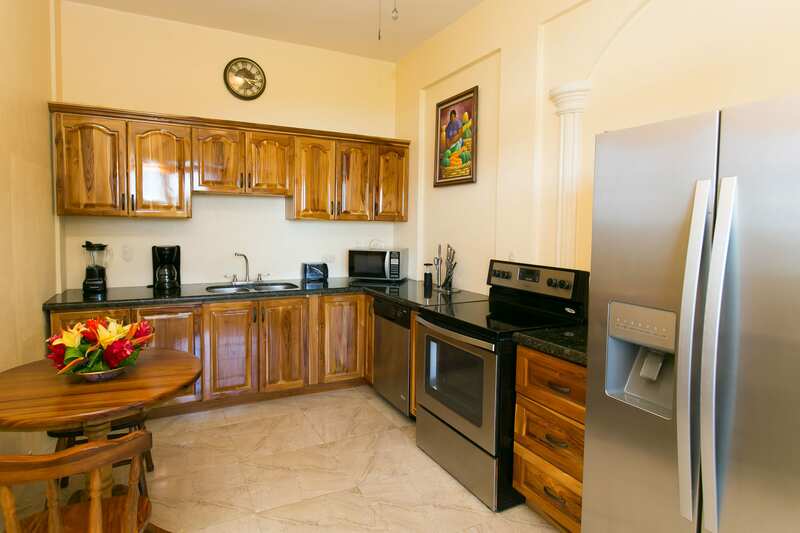 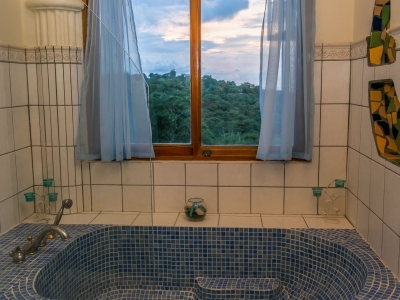 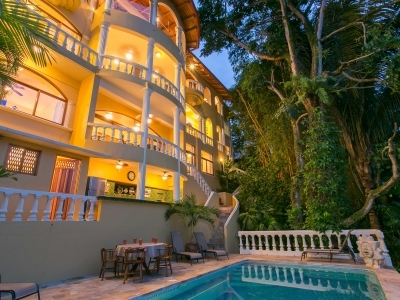 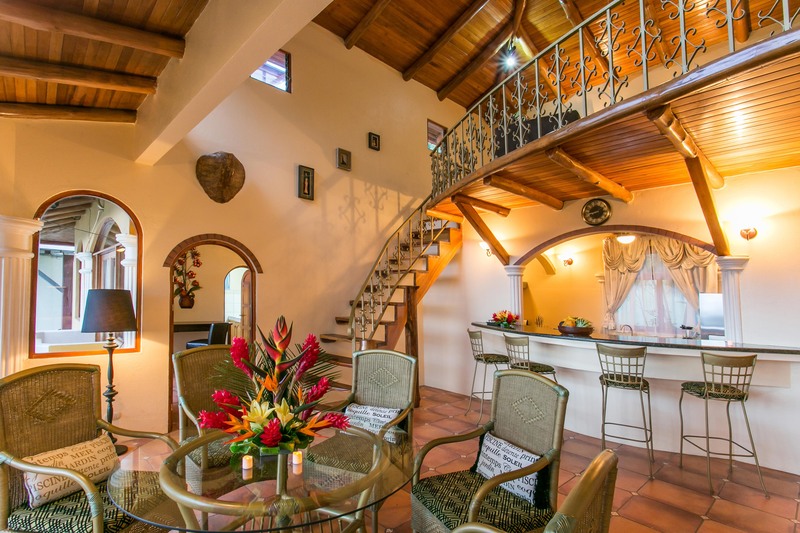 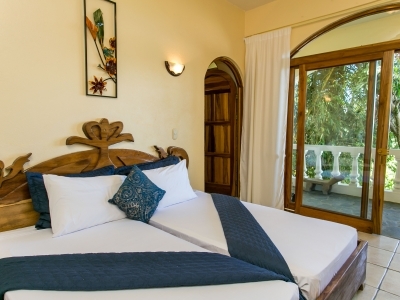 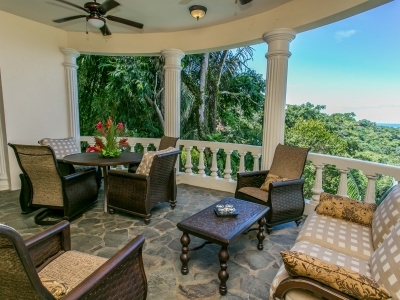 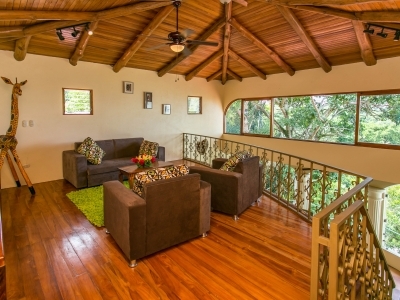 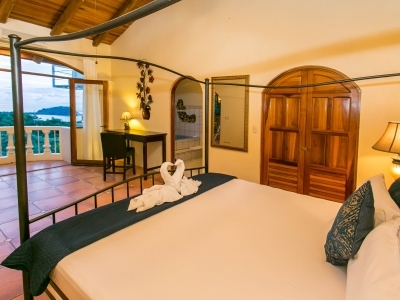 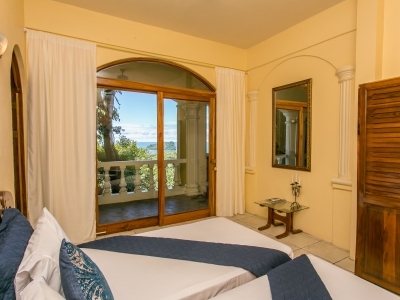 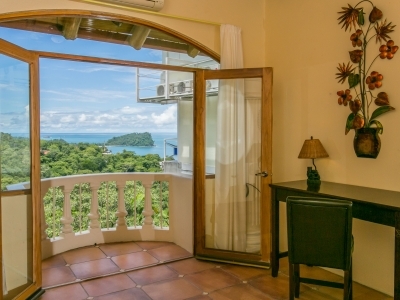 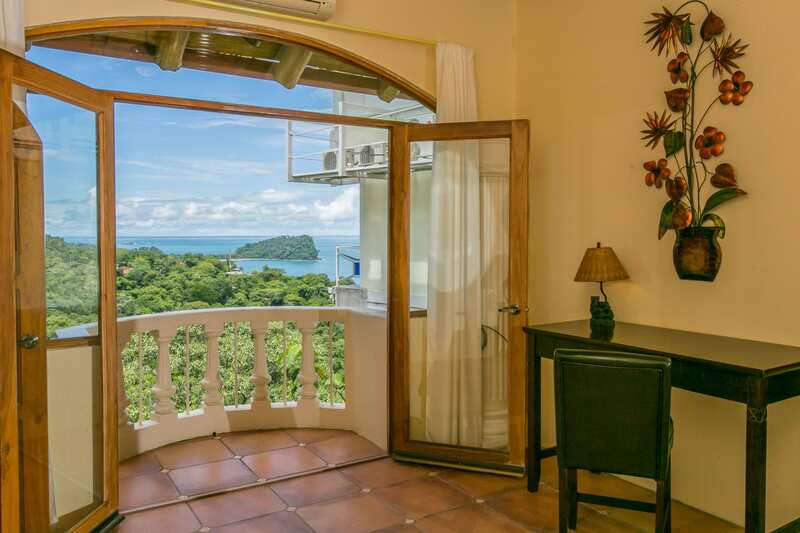 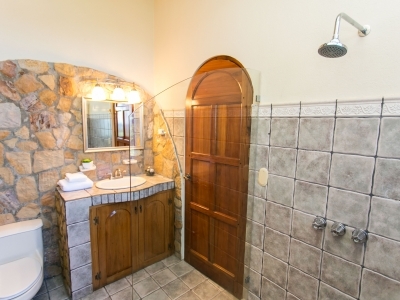 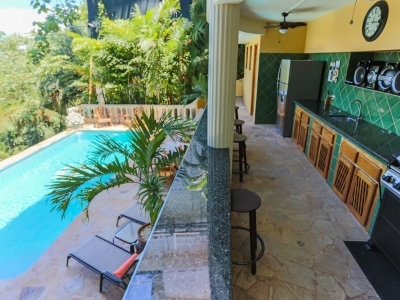 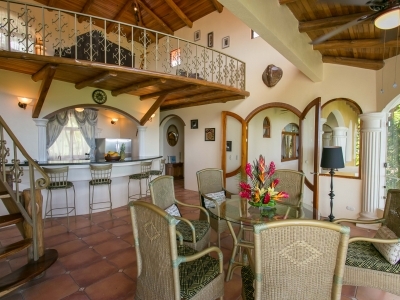 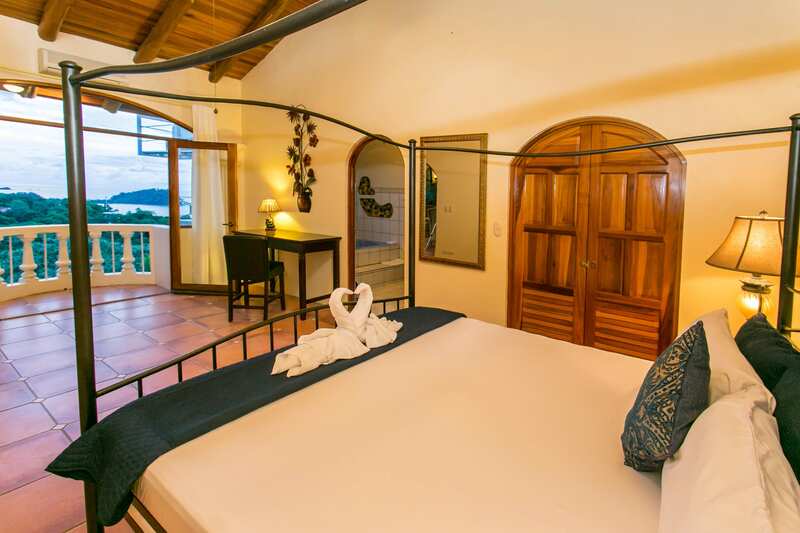 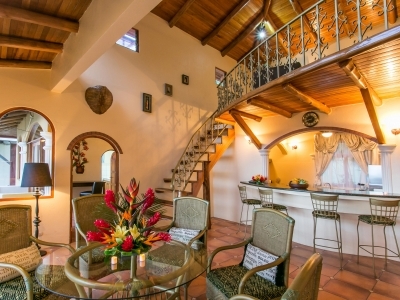 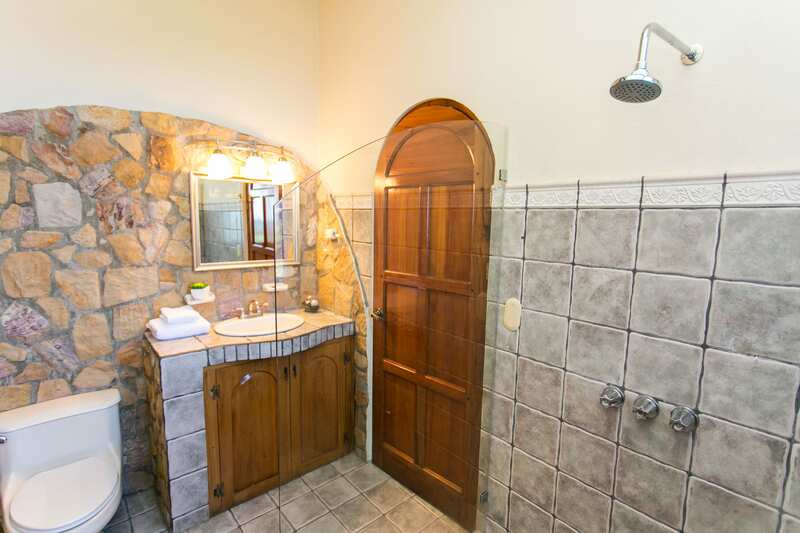 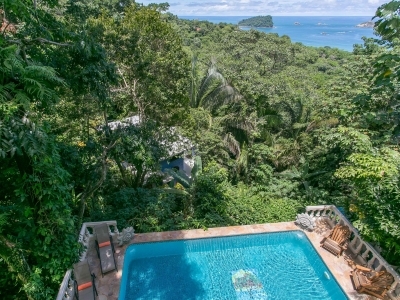 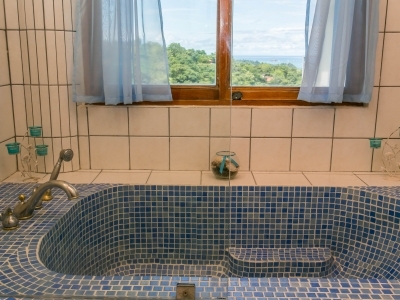 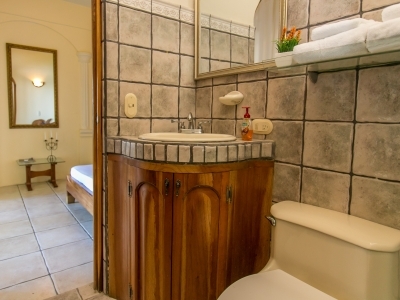 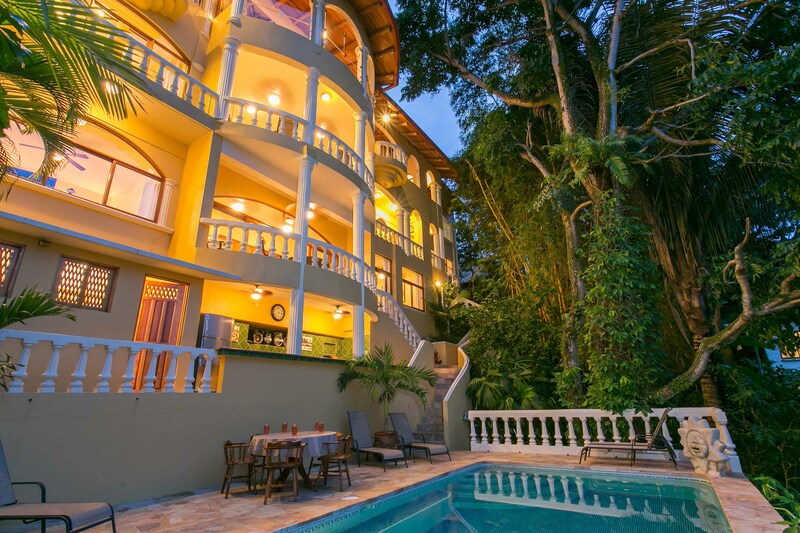 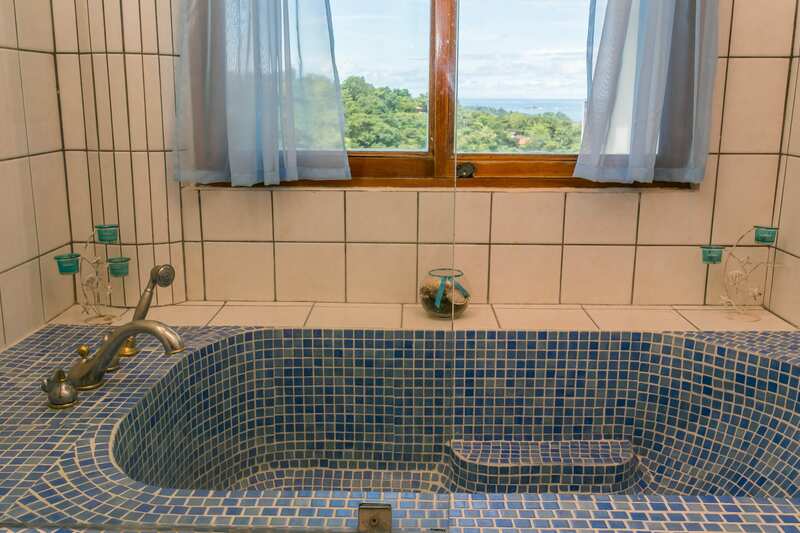 Centrally located in Manuel Antonio, and steps away from everything. 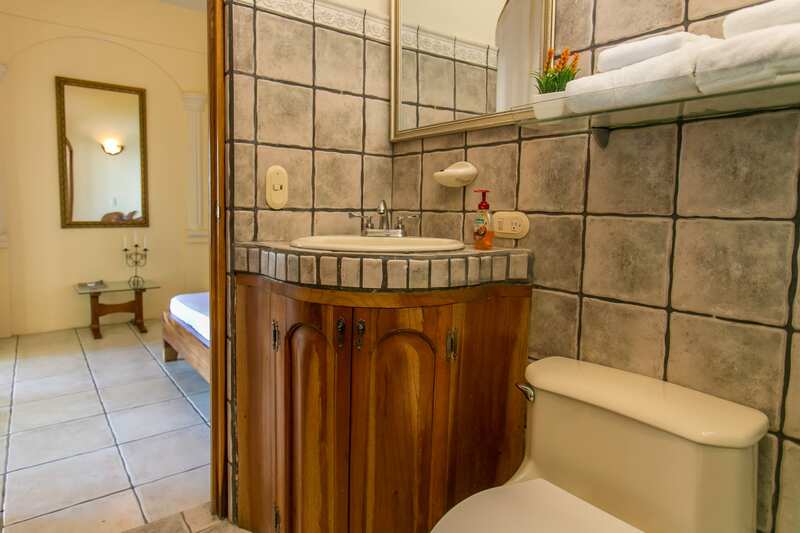 Spas, gyms, grocery stores, restaurants, casinos, and of course public transit. 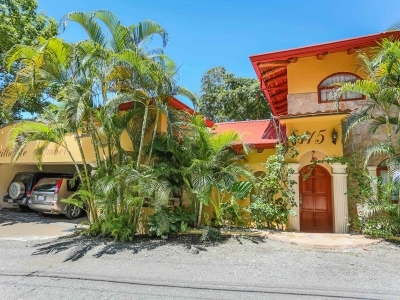 No need to have a vehicle, but if you do, there is covered parking for 2 large 4×4’s, and street parking for 3 more! 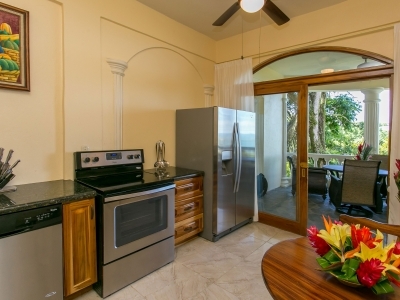 You will also find a manager’s suite, perfect for employees, or another rental possibility. 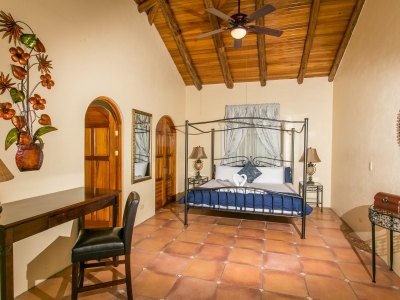 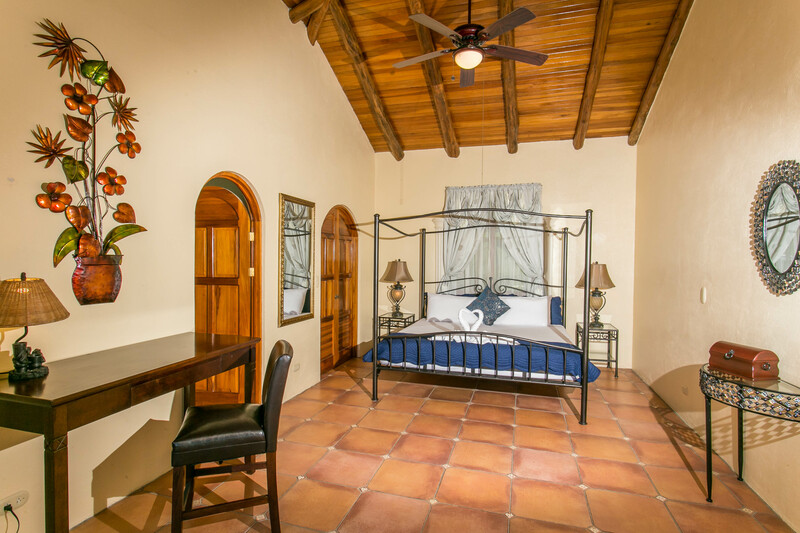 Castillo De Amber also offers a new website, and vacation rental package completed, syndicated over 2 dozen websites – a turn key opportunity.